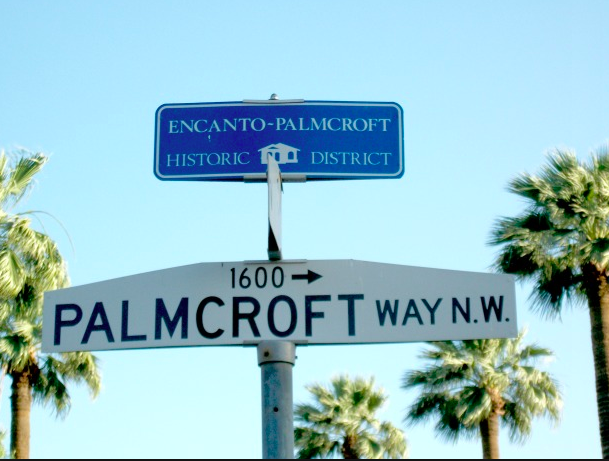 Dating back to 1927, Encanto Palmcroft is a pocket of 330 homes situated along the 222-acre Encanto Park and is near the best restaurants, cafes, and nightlife in Downtown Phoenix. Midtown Phoenix is known by a number of names, among them “Central Corridor”. Due to the growing array of businesses, residences, restaurants, and hangouts, this financial district has been quietly growing for years. Midtown is home to notable landmarks such as Park Central Mall, St. Joseph’s Hospital, One Lexington condominiums, and Steele Indian School Park. Although Midtown may not receive as much press as the city core does, it thrives in its understated cool. The growing array of businesses, residences, restaurants, and hangouts, help make Encanto Palmcroft the area to live and work. Moreover, the light rail line flows seamlessly through the heart of the district, Central Avenue, running straight up the middle. The boundaries of this district differ depending on to whom you talk. However, the absolute core is at Central Avenue and Thomas Road. Banks, law offices, communications companies and more occupy the high-rise buildings. in conclusion, McDowell Road is the southern boundary of the area. Encompassing the often-coined “Museum District” between McDowell and Thomas (home to the Heard Museum and Phoenix Art Museum). 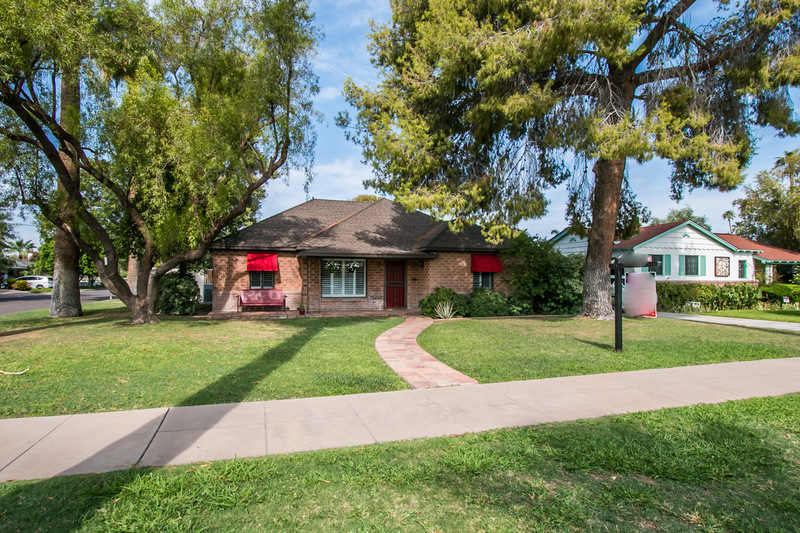 For more information, please contact Dennis at 602.315.9292 or Dennis@MetroRealtyphx.com.